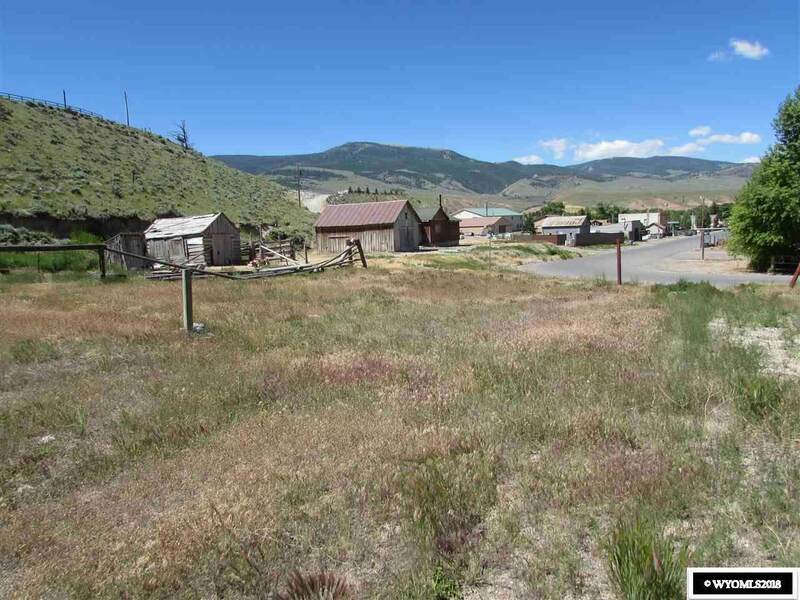 Great opportunity to own 1.27 acres of prime commercial lots in the Business D Zone of Dubois, WY. 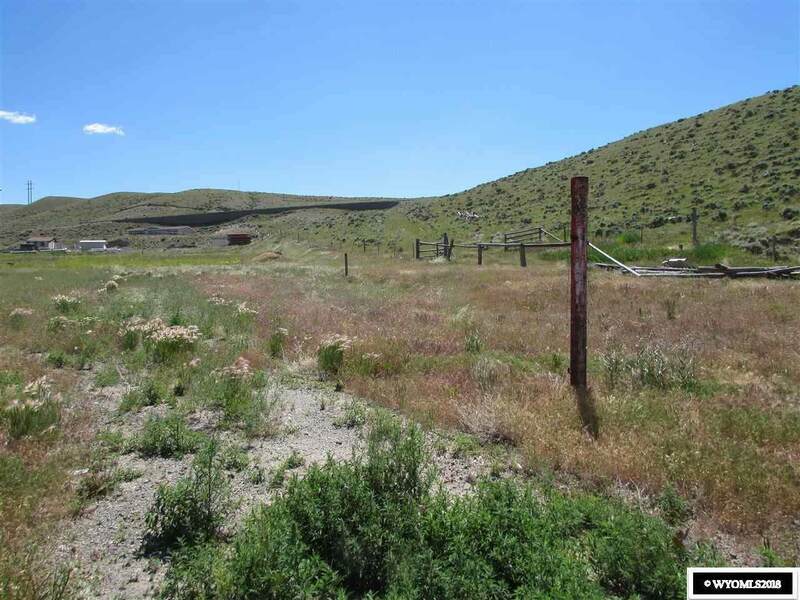 Just 2 blocks from downtown, the 2 three lot parcels and 1 one lot parcel adjacent to the eastern three lot parcel. 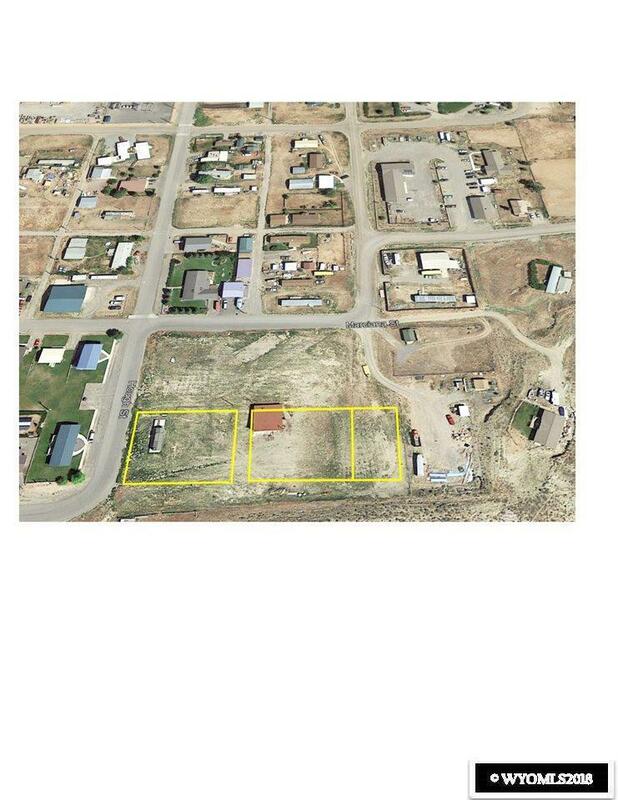 All parcels being sold together along with a 1722 sqft storage shed. 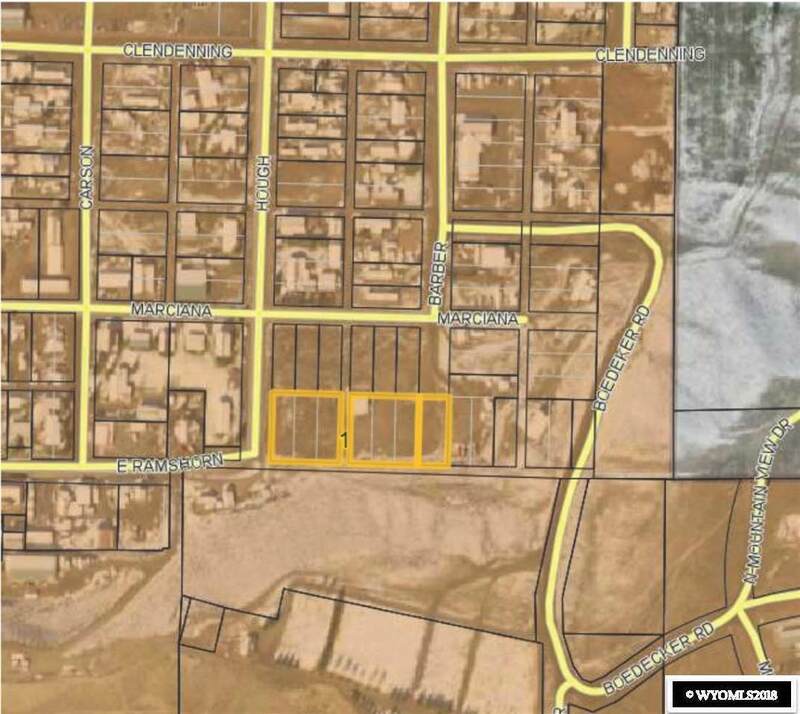 Combine with 6 adjacent lots currently for sale to the north to purchase the whole city block. City water and sewer, year round access.